The staff at Red Eagle Ranch are ready to guide new enthusiasts to the exciting sport of fox chasing. 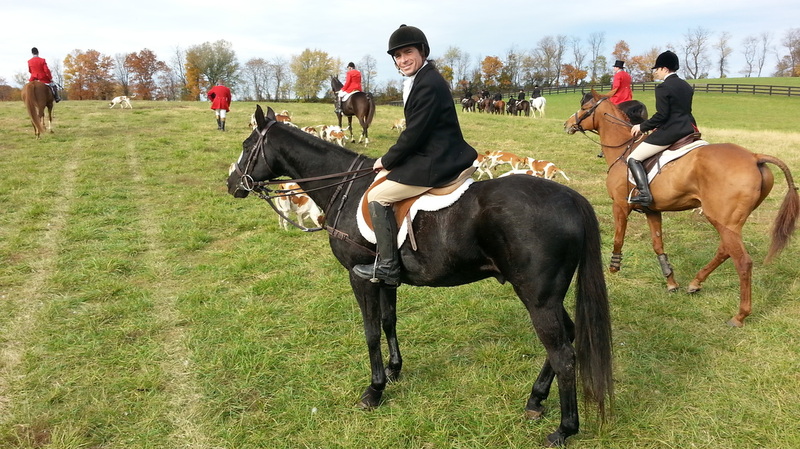 Each season we regularly ride with several hunts in Virginia and Maryland, including the Potomac Hunt and the Howard County-Iron Bridge Hounds. 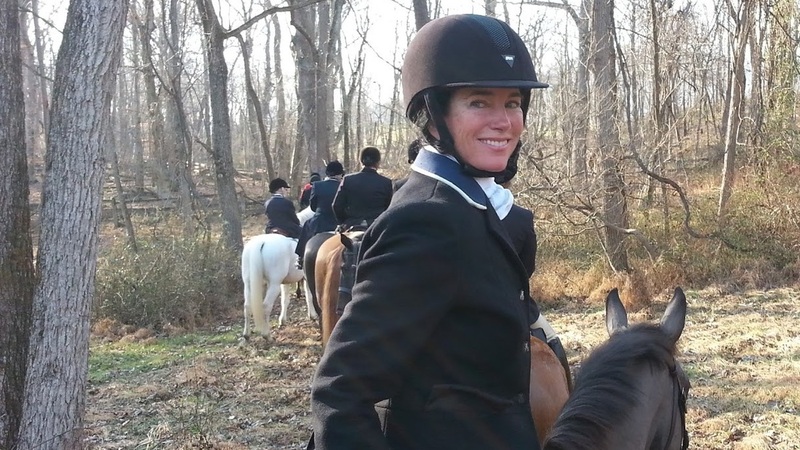 Our leader, Mary Muldoon, is extraordinarily experienced in the sport having participated since early childhood. If you are a rider that can canter and has basic jumping skills and want to understand the sport the way it has been practiced for centuries then you absolutely need to train with the Red Eagle Team. 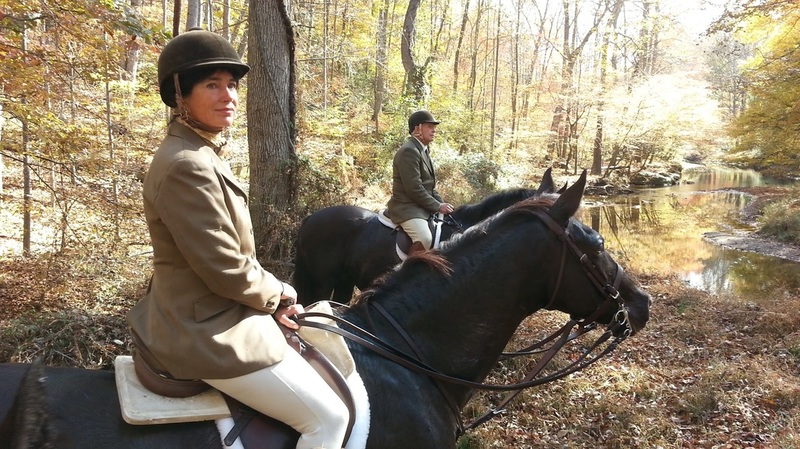 We will school you in the key aspects of maneuvering safely across varied terrain and through the coverts where the fox resides while developing a deep respect for the land and the wonderful flora and fauna of Maryland, a fox chasing wonderland. We are uniquely situated in the Montgomery County Agricultural Reserve of Maryland, close to Washington DC. 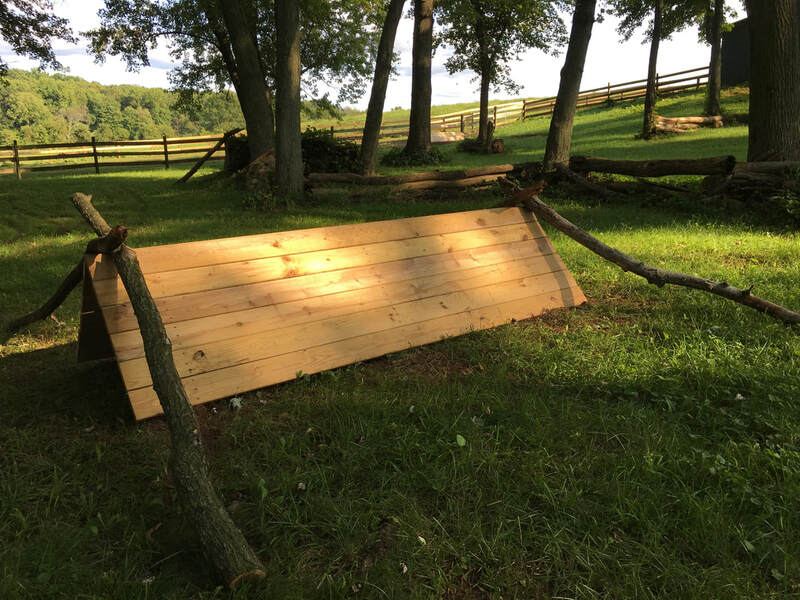 The Red Eagle Ranch welcomes newcomers to the sport and provide them with a top-of-the-line training facility onsite to prepare them for the typical conditions and jumps that are encountered in the Maryland/Delaware/Virginia hunt country. 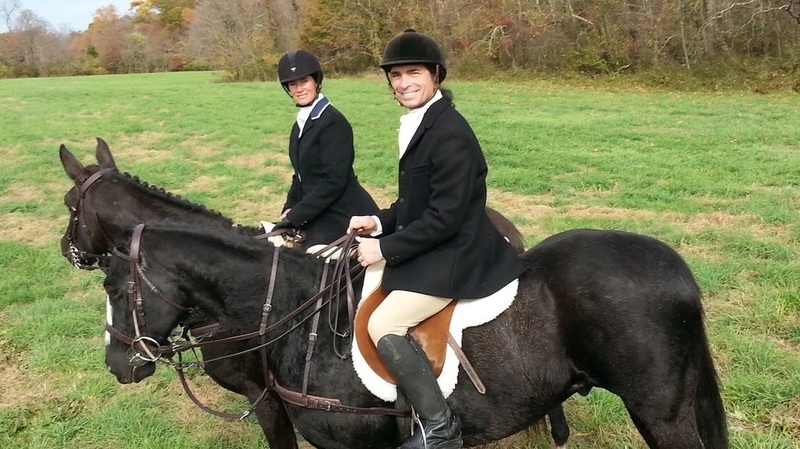 There is ready access from our facility to an extensive network of outstanding cross country trails through the beautiful Maryland countryside. 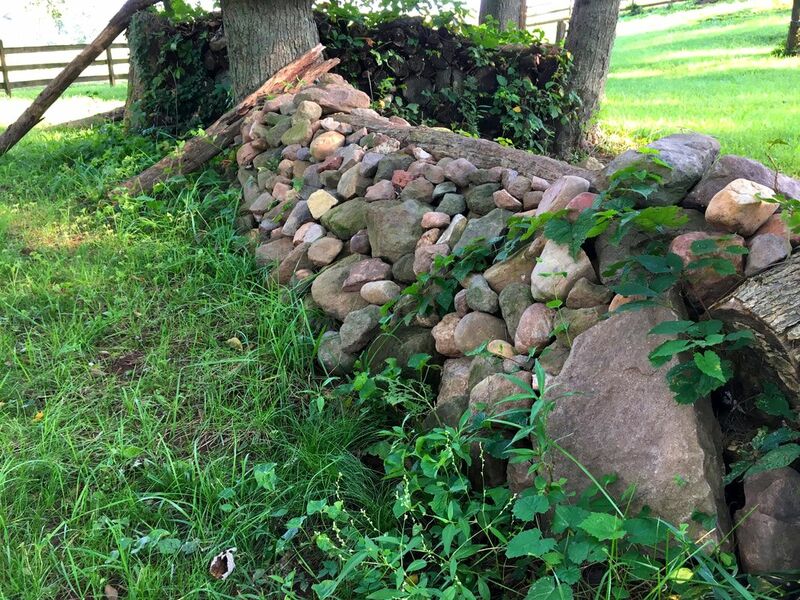 Our staff carefully maintain these trails, which include numerous water features, log jumps, coops, stone walls and other challenging natural obstacles. ​Our program will prepare you for organized hunting with established packs of hounds or simply hacking cross country with a group of friends.